Despite the hundreds of millions spent on development and research, car manufacturers can get it wrong sometimes. Here are the cars that you could buy new until very recently, but that were so under the radar that they were withdrawn from sale without anyone noticing and quickly forgotten. 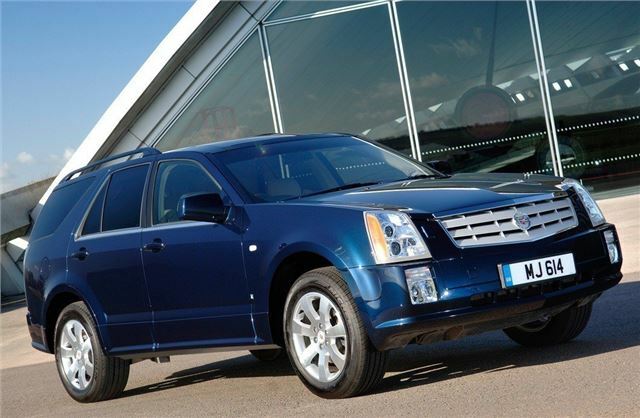 As recently as 2009, Cadillac thought that the UK’s car buying public would genuinely be agog at the thought of owning a big and brash SUV from "MURICA!" So agog, in fact, that we'd be collectively blinded to its questionable looks, huge list price and terrible efficiency – there was no diesel engine. It was about as classy as a bargain bucket from KFC and only lasted a year in right-hand drive form.